At the Austin Critics Table Awards last year, playwright and performer Zell Miller III used his induction into the Austin Arts Hall of Fame to call out local theater companies and critics for inaccurately representing the diversity found among Austin’s artists. His words hit home with the crowd and reinforced a commitment to elevate inclusion in the city’s theater scene—starting with Miller himself. In December 2017, Miller launched his own company, ZM3 Live Productions, to highlight the city's African-American community. “[ZM3 Live Productions] is going to give you this culture that you can absorb and then walk away thinking, This isn’t what I hear on the radio or see in the news,” he explains. The company’s upcoming schedule includes works by Miller and variety shows that present the best of local hip-hop, comedy and dance; one of ZM3’s recent productions, Oh, Snap! My Alien Children Are Trying to Kill Me, was a humorous and insightful look at the joys and challenges of raising kids of color in today's landscape. Another new Austin company has focused on making performances accessible. 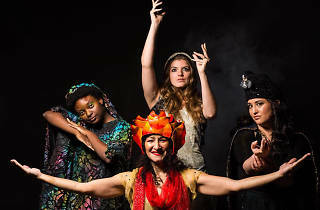 The Filigree Theatre, a female-driven company cofounded by locals Elizabeth V. Newman and Stephanie Moore, provides affordable ticket prices and creates resources for visually impaired audience members. 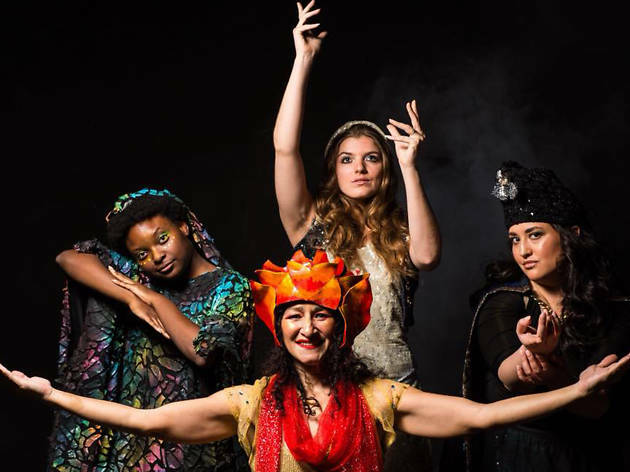 “We hope that by making different elements of the theatergoing experience accessible—physically, financially, psychologically—that Filigree will nurture and grow diverse audiences and theater lovers,” says Newman. She adds, “Our cultural climate and the need for social justice demand thoughtful discourse through lenses of heritage, identity, race, religion, ability and gender.” Let’s hope that audiences at the Vortex—and at theater companies across Austin—are listening.